 Courts open from 2pm - 4pm to any family in the local community that wants to give tennis a go. Racquet and tennis balls supplied if required. Running every Sunday in February! Special offer: Membership and coaching discounts available. Free BBQ every Saturday.